Cirth runes are the creation from the imagination of J.R.R. Tolkien. Tolkien created many languages throughout his life who wrote in one of his letters that the tales of Middle-earth (The Hobbit, The Lord of the Rings and The Silmarilion) grew from these languages, rather than the languages being created for use in the stories. Tolkien also created a number of different alphabet to write his languages - he modelled Cirth on Anglo-Saxon and Norse Runes. Its function in his stories is for inscriptions in wood and stone, just as Runes were used in the real world. One final thought, The word rune (Old English run) is not merely a form or writing but stirs the imagination and conjures up many possible attributes to it, such senses as 'whisper'; 'mystery'; and 'secret', suggesting that the symbols were originally used for magical or mystical rituals. Anyone who actually understands historical linguistics will realise that it is fundamentally unshaken and that it has cultural implications, even if the age has long since gone when we could envisage Indo European warriors sweeping away earlier populations by force of arms. This is very much the case where history is determined by the victorious in battle? The real knowledge of runes it seems lies logically with the warrior classes or at least by those who are capable of surviving conflict? Celtic runes are a neo-pagan modern terminology for the Irish Ogham alphabet. Ogham is thought to be named after the Irish god Ogma. One theory of its origins is that it evolved out of a system of tallies used for accounting. Ogham is also known as or ogham craobh, beth luis fearn or beth luis nion. As you can plainly see, the Ogham is not a runic system per se. Leap forth from the fetters! Escape from the foes! Limb to limb -- like they were glued. This charm is amazingly similar to the Christianized charms used in the magical healing traditions of German speaking regions, which persists to this day as the Pow Wow healing magic of the Pennsylvania Dutch country. Such charms are not made up on the spot: an old charm, passed down through the generations, is considered most powerful. en af höndum hapt	the hasp off my hands! Ond hine ascode hwæðer he ða alysendlecan rune cuðe, and þa stafas mid him awritene hæfde, be swylcum men leas spel secgað and spreocað, þæt hine mon forþon gebindan ne meahte. There is considerable uncertainty as to the earliest purpose of the runes, whether they were originally used as real characters of writing, or, as the name suggests, as mystical signs, bearers of potent magic. But, since the power and force of the spoken word easily pass into the symbol for which it stands, it is not improbable that the latter meaning is secondary, the spell becoming, so to speak, materialised in the graven letter, and, even in this form, retaining all its original power for good or evil. For the earliest Germanici literature abounds in proofs of the magic nature of runes; from the Edda poems down to the latest folk-songs of the present day there is continuous evidence of their mystic influence over mankind. Runes could raise the dead from their graves; they could preserve life or take it, they could heal the sick or bring on lingering disease; they could call forth the soft rain or the violent hailstorm; they could break chains and shackles or bind more closely than bonds or fetters; they could make the warrior invincible and cause his sword to inflict none but mortal wounds; they could produce frenzy and madness or defend from the deceit of a false friend. Their origin was, moreover, believed to be divine, since Odin is represented in the Edda as sacrificing himself in order to learn their use and hidden wisdom. Ref: The Cambridge History of English and American Literature in 18 Volumes (1907–21). Volume I. From the Beginnings to the Cycles of Romance. 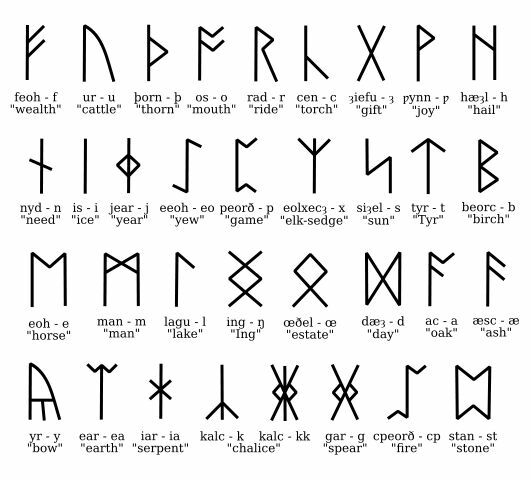 Runes in Scandinavian and Old English Literature. As far as I am aware, there is no current scholarly consensus (validated) about exactly when or where the runic alphabet originated from or whether it was created within a single timeframe of someone’s life. The likelihood that runes evolved from other writing systems is a possibility but the daunting task lies in positively establishing the tribe of peoples who first used and sounded these symbols. 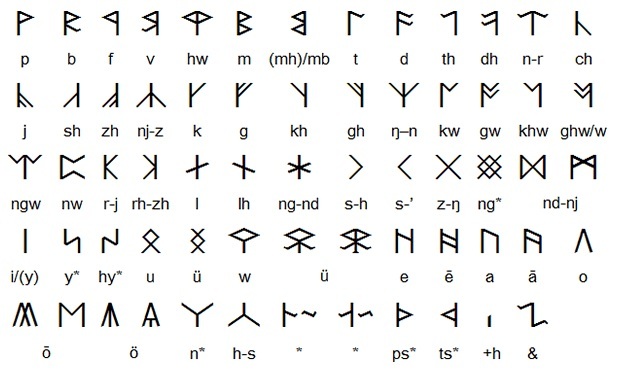 But it is clear that runic writing arose from the contact the Germanic-speaking peoples had with the cultures of the Mediterranean, where the idea of alphabetic writing came about, and that some of the runic characters, though not the order of the alphabet, demonstrate the influence of Mediterranean writing? Likewise the notion that fuÞark runes were carried around in convenient rune pouches is a very modern one whose consensus stemmed from the early 70s when the New Age renaissance surrounding all things mystical or magical was in popular demand by authors who know very little about the true nature of runes or their historical usage actual. 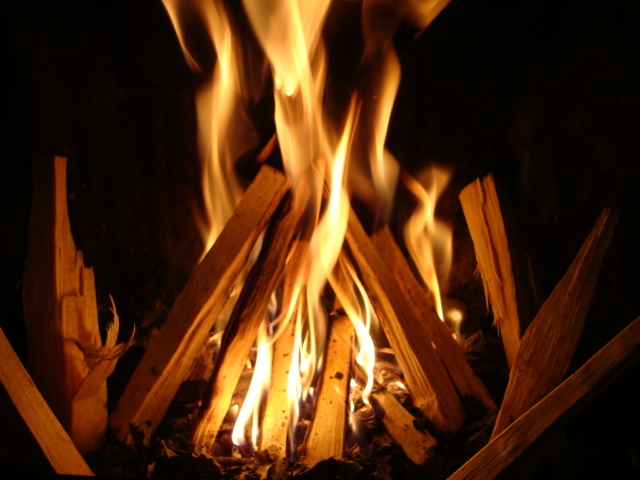 For the record and in my opinion, runes historical were never carried in pouches but rather within the minds of those who wielded them, created once only each time on sticks, not stones and destroyed in the fire afterwards.